Looking for cheap carpet cleaning Brisbane Northside? Maybe you’re looking for affordable pest control Brisbane? Either way, CleanPest is a low price carpet cleaning & pest control company. Although our prices are very cheap, we’re the best carpet cleaners for making carpets feel, smell and look as new as possible. Welcome to CleanPest. When we originally started our budget carpet cleaning company in Deception Bay, Brisbane, our aim was to offer cheap carpet cleaning in the Redcliffe and Deception Bay areas only. But, over the years we’ve grown. In fact, we now provide our cheap carpet cleaning services in many parts of Brisbane, and in almost all of Brisbane north and Brisbane northern suburbs. 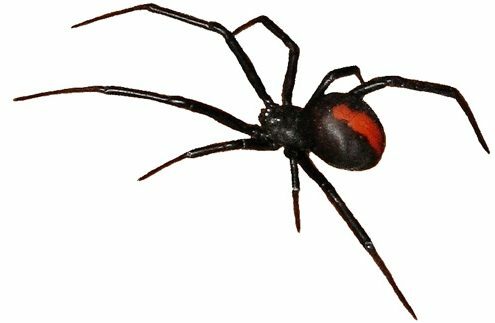 Originally, we also offered our cheap pest control services in Redcliffe, Deception Bay and surrounding areas in North Brisbane. Although Redcliffe and Deception Bay is where we began, we now provide very cheap carpet cleaning and pest control services throughout Brisbane Northside. We now even have a dedicated page for our North Lakes carpet cleaning! We take our professional, affordable Brisbane carpet cleaning and pest control responsibilities very seriously. We also take pride in exceeding our customers expectations. We believe that without satisfied customers, we do not have a business. With our high quality professional carpet cleaning and steam cleaning extraction equipment, we take out tough spots and stubborn stains other carpet cleaners leave behind. Brisbane’s Deception Bay and Redcliffe and surrounding suburbs are rich with red soil. We know how to professionally clean carpets in the very region we, ourselves, also reside. As well as our home owner customers, we are a popular carpet cleaning choice for people who are renting, with our affordable End of Lease carpet cleaning and pest control. This is also known as, Bond carpet cleaning and pest control. For this very reason, we also work with real estate agents, insurance companies and local commercial businesses. Your carpet will be dry in hours. This is just another reason why our move in, move out, and extremely affordable carpet cleaning service is so popular in the Brisbane North and Moreton Bay areas. You might be surprised to learn that we don’t just provide professional, low price carpet cleaning on Brisbane’s Northside. As a matter of fact, in recent years the demand for our affordable furniture upholstery cleaning and upholstery steam cleaning service has skyrocketed. Why is upholstery cleaning so popular? In simple terms, furniture is expensive. 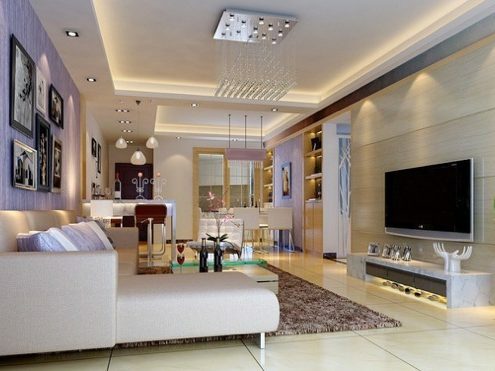 Taking good care of your current furniture is much cheaper than having to replace it. In reality, cleaning furniture upholstery is very similar to cleaning carpet. For example, furniture fabrics (upholstery) attract dust, dust mites and air-born grime. They are also exposed to dirty bodies, including dirty feet. 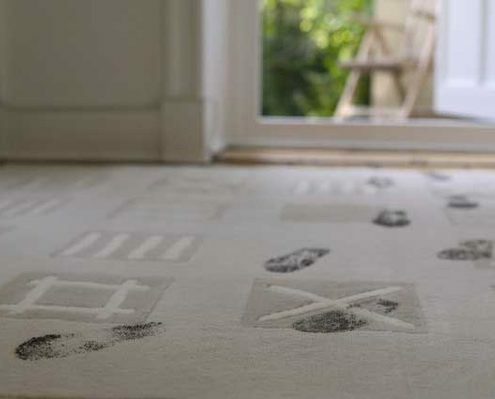 Just like carpet, dirt and stains build up over time. 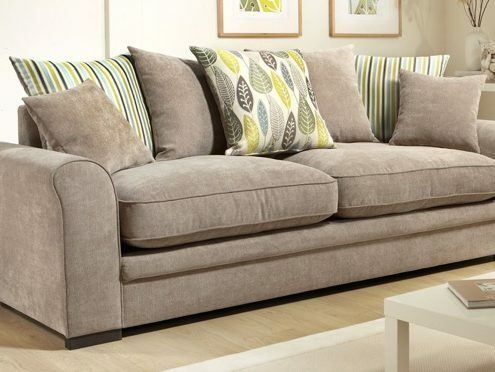 We service many areas with our professional upholstery cleaning services too. For example, we have cleaned lounge suites, sofas and dining room chairs in Deception Bay, Redcliffe, Kallangur, Bracken Ridge, Aspley, Chermside and Narangba. Once again, because of the red soil in many parts of North Brisbane and Moreton bay, we have mastered the craft of removing stains from upholstery. We also offer professional upholstery cleaning specials. In addition, we also offer cheap bond carpet cleaning specials in the Brisbane Northside areas. These package deals offer terrific value for money. For further information, call Steve today. Without a doubt, our Brisbane North carpet cleaning services can dramatically improve the appearance of your home, office or showroom. Keeping your carpets clean, well, that’s the challenging bit. If you’re interested in keeping your carpets cleaner — for longer — our Moreton Bay and Brisbane Northside pest control services can make a huge difference. Our North Brisbane pest control professional, Steve, is fully licensed and insured to perform all pest control services always within a framework of integrated pest control. Because Steve lives and works in the Deception Bay Redcliffe area himself, he have an incredible understanding of the pests and bugs that affect you. CleanPest knows how to eradicate pests. And, wherever humanly possible, Steve will do so using environmentally safe chemicals. Our professional, affordable pest control services are customised for suburbs in and around North Brisbane. Very simply, our pest control services are designed to help keep you and your family safe, not harm you. Enquire today about our Cheap Carpet Cleaning and Pest Control Package Deals. They’re extremely popular with our End of Lease (bond carpet cleaning and pest control) customers. Call 0421 312 156 Now! Like Specials? We offer cheap End of Lease carpet cleaning in Brisbane and North Brisbane. We’re currently offering super cheap carpet cleaning & pest control specials in the North Brisbane & Moreton Bay regions. Starting from only $130. 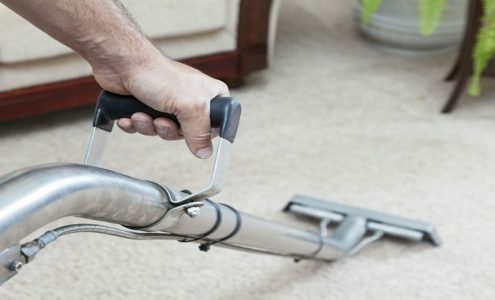 We are Brisbane Northside and Moreton Bay affordable carpet cleaning professionals who use high-quality equipment to professionally clean your carpet and furniture upholstery. Combined with our knowledge and expertise, we have a formula that produces consistently delighted customers. We are fully licensed budget-priced pest control professionals, and have the right equipment to eradicate unwanted pests and insects from without your home, quickly, effectively and safely. There are some things in life that can’t be bought. Knowledge and experience are two examples. If you live in the North Brisbane or in Brisbane’s Moreton Bay area, choose CleanPest Pest Control and Carpet Cleaning. You’ll rest easy knowing that your home or workplace is in the hands of The Very Best. Needing your carpet cleaned urgently? We’re able to visit you rapidly with our low price carpet cleaning and pest control in the North Lakes, Burpengary, Morayfield and Deception Bay regions of Brisbane North. There’s a big difference between being cheap and offering great value for money. Our North Brisbane professional carpet cleaning and pest control falls under the value for money category. Steve provides superior service and incredibly professional work—at very affordable prices. Steve is a professional carpet cleaner and pest control technician that insists on performing the work himself. Steve likes to leave each and every job knowing that each aspect of the job has been executed to the highest standards. 7 Days a Week (unless specified otherwise on our website).